Expert Silicon Valley technologists deliver keynotes that help fullstack developers prepare for the next decade of programming. I was invited to speak about Progressive Web Apps on July 28th, 2018 at Infosys in Palo Alto for ~30 minutes at 4 pm. I believe PWAs represent the next big wave of modern web standards. 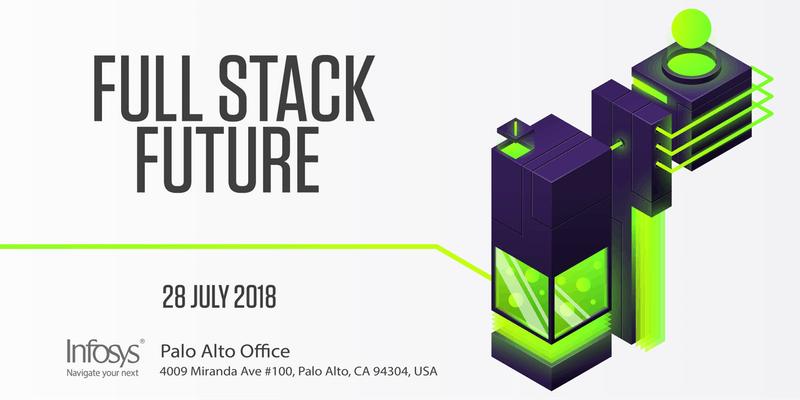 Eventbrite - Infosys presents A Full Stack Future - Saturday, July 28, 2018 at Infosys Palo Alto, Palo Alto, CA. Find event and registration information. Great feedback! A couple of people, mostly students, reached out to me afterward with questions. @fvcproductions giving a presentation at @Infosys to a room of #fullstack #developers talking about Progressive Web Applications #mobileweb will win!